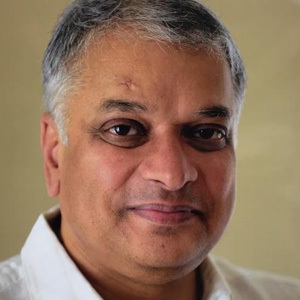 Pankaj Pachauri is a print and broadcast journalist with over three decades of editorial and management experience in print and electronic media across three continents. He has worked in Delhi, London, Boston, and Hong Kong with leading news organizations such as NDTV, BBC (UK), Public Radio International (US), India Today (India and UK ), The Sunday Observer, and the Patriot . His espousal of free, secular, and progressive journalism as a reporter, TV anchor and editor based in South-East Asia, Europe, the United States, and India has won him several national and international journalism awards. For over two years, he worked as the communications Adviser to the Prime Minister of India Dr Manmohan Singh, assisting his office in managing national and international media.